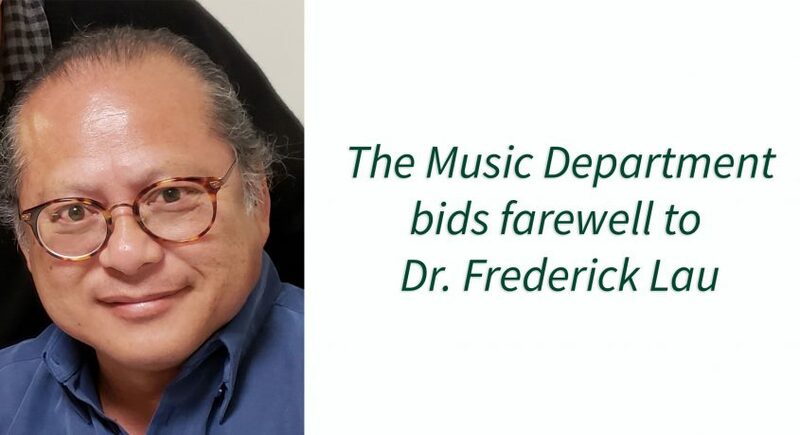 This Spring 2019 semester, the University of Hawai‘i at Mānoa Department of Music bids farewell to long-time ethnomusicology faculty member Dr. Frederick Lau. Retiring after many years with the university, Dr. Lau has been very active inside and outside the university. 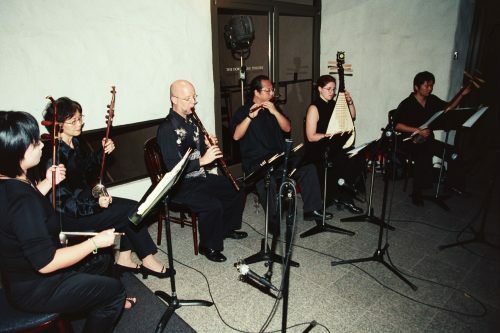 During his stay at UHM, he was responsible for making ethnomusicology visible to the rest of the university by promoting the instrument collection, world ensembles, and other highlights of the area. As an active and avid promoter of Chinese music and culture, he was the director of the UH Center for Chinese Studies, worked with university presidents to establish programs and projects, and fostered exchange agreements with Chinese universities and higher education institutions. He also worked closely with the East-West Center and directed its Asian Studies Development Program Summer Institute and Seminar. In the field of ethnomusicology, he was and continues to be a name known around the world. Probably most known for authoring Music in China for Oxford’s Global Music series, he also started UH Press’s series Music and Performing Arts of Asia and the Pacific. Dr. Lau has served as president of the Society for Asian Music, Music of East Asia Study Group, and Association for Chinese Music Research. To find out more about the Dr. Lau, his career, publications, and other achievements, please visit his biography.